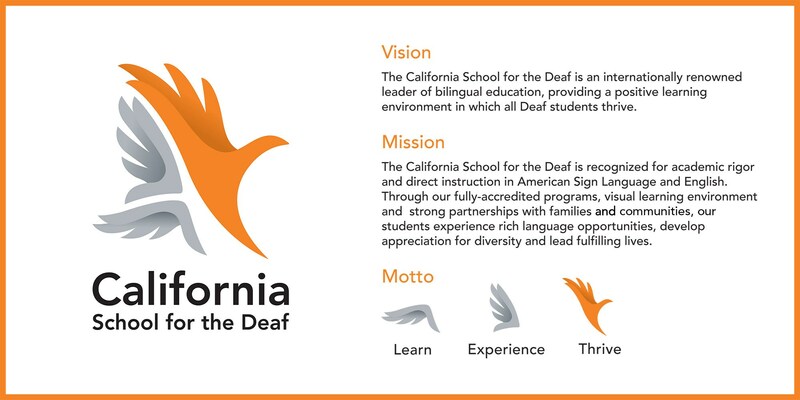 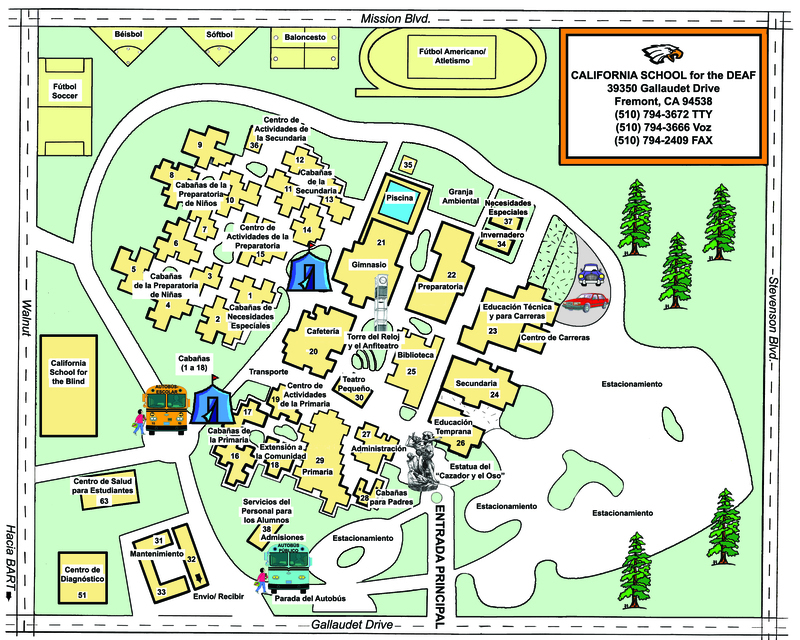 The California School for the Deaf, Fremont has made a commitment to be a Deaf centered environment in which the design of learning and the language of instruction are consistent with a Bilingual-Bicultural approach to educating Deaf children. The school values itself as a multi-cultural community of varied ethnic backgrounds through which people are able to learn and work together to promote the academic, linguistic, vocational, cultural, social, emotional and physical development of Deaf children. 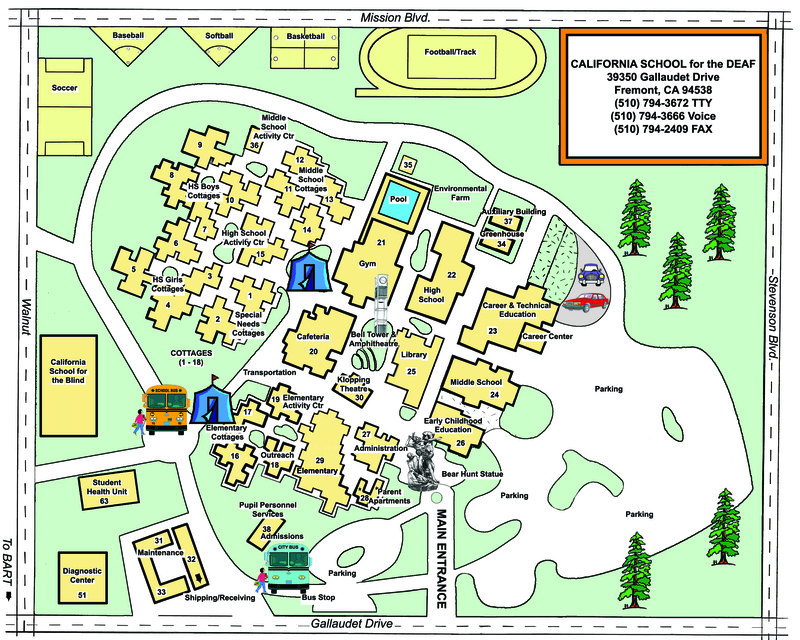 The involvement of parents, students, staff, the Deaf community, the business community and the community at large is regarded as essential to the mission of the school.